The learned and much labored Brother Alexis Bugnolo will be speaking at our conference this year. 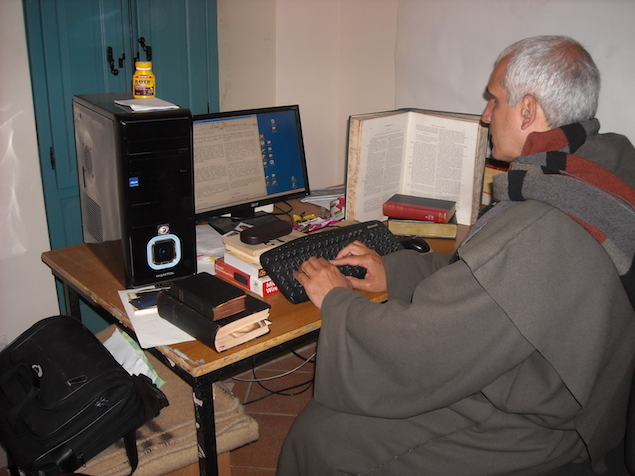 Brother Alexis is translator of the works of Saint Bonaventure, Registrar of the Scholasticum, author of the Italian language L’osservanza antica, and editor of the scholarly and voluminous Franciscan Archive (which has its own blog). He last spoke at our conference two years ago. 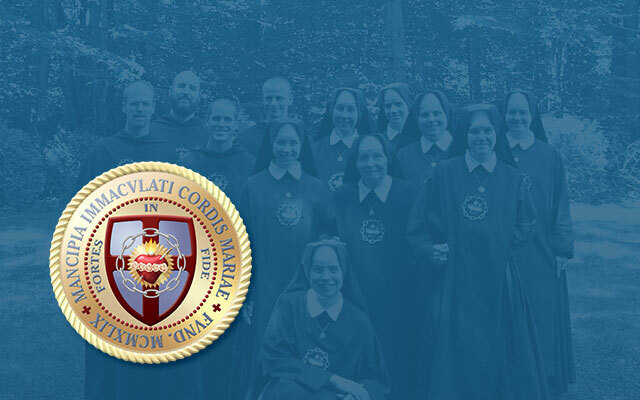 Brother will be speaking at 10:30 AM on Friday, September 30, the hour formerly reserved for Sister Marie Thérèse, whose pressing obligations made her happy to cede her place.